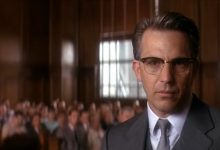 Oliver Stone’s JFK was lambasted by both the political left and right for its factual inaccuracies. But since very few can agree on the facts, is it a good movie? 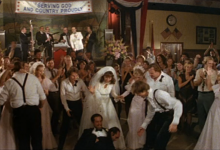 If it was originally called The Man Who Came To Play and took place in a Las Vegas casino, how did the story end up taking place in Vietnam during the war? 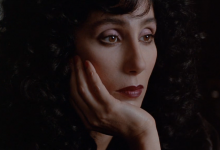 Originally called The Bride and The Wolf, Moonstruck is as much about irritability, irrationality and mortality as it is about romance. Is that what makes it so good?